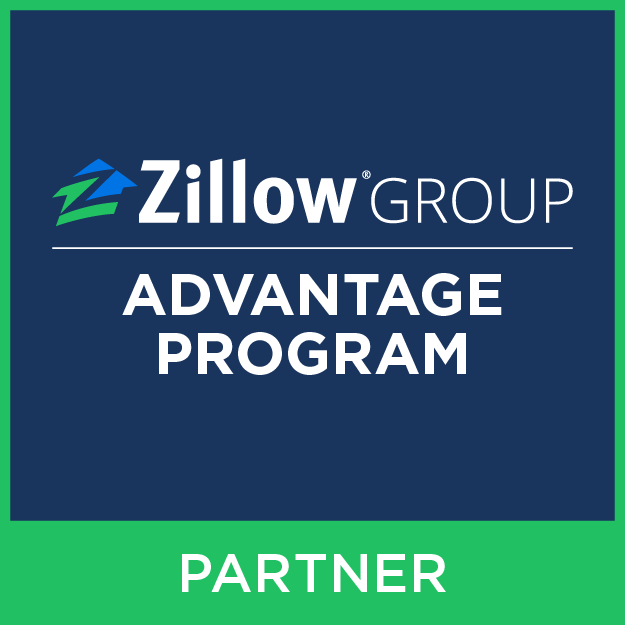 Zillow, Your Website, & Your Task List. Homefiniti Helps. Again. As the number and scale of home builders enjoying the power of Homefiniti grows exponentially, we’re fortunate to be challenged with the never-ending improvement of the platform. In 2018 we released over 100 new features and enhancements to make Homefiniti more powerful… so far. When sales and marketing teams are managing hundreds or thousands of listings in Homefiniti, it becomes critical to move beyond the obvious workflow improvements and help our builders see things from a new perspective. Our recently launched Content Quality feature does just that. 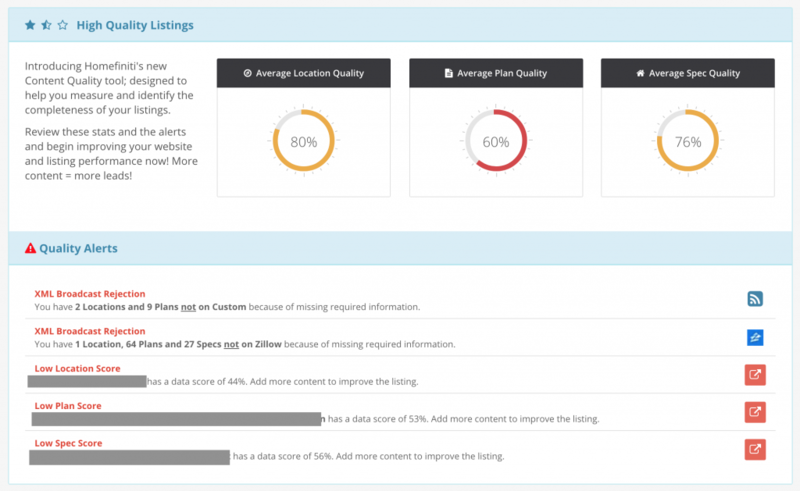 It provides a high-altitude view of your listing completeness, uncovering major and minor problems with your content. In just a few clicks, you’re drilling down to see the exact source of the issue. Perfectionists, rejoice! A community you’re paying Zillow to promote is only showing 50% of your available floor plans? Your oldest spec home has no photos displaying on the website? A community went live without a phone number?! No one misses these things on purpose. You’re busy. You’re wearing a lot of hats. We want to help. If you’re currently using Homefiniti, or wish you were, and would like a more complete tour of the Content Quality feature, please give us a call or drop us an email. We’d love to show you around! Dennis has spent over 17 years using the internet to sell and market new homes. He blogs about internet marketing for home builders here, wrote a book about technology's impact on the sales process, and is a respected speaker on advanced internet marketing and the online sales process.